Concert for Slim is the next program in the Arts on Film series to be screened this Wednesday May 29 in Arts. 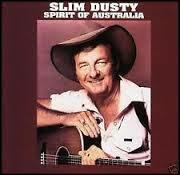 Family and friends gathered at the Tamworth Entertainment Centre in January 2004, to perform before a sell-out crowd of 5000 fans in tribute to the memory of country music legend, Slim Dusty. 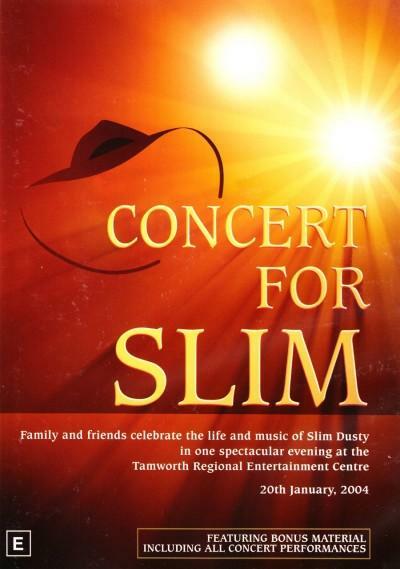 The concert featured over 30 of Australia’s top music artists performing many of Slim’s classic songs including Glory bound train, Pub with no beer, The sunlander, Cunnamulla fella and many more. Performers included Kasey Chambers, Keith Urban, John Williamson, Paul Kelly, Lee Kernaghan, Adam Harvey and many others. 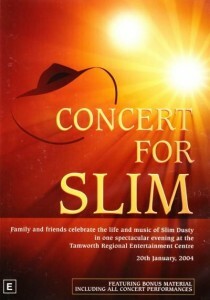 Concert for Slim commences at 12.00 noon and concludes at 2.10 pm (approx). It will be held in the Arts Listening-Viewing Room. Enter via the Arts Reading Room and Audio-visual Centre (from Trescowthick Information Centre). Admission is free. No bookings required, but come early as seating is limited. Enjoy!